Clairefontaine Paper | French paper manufacturer that is renowned for its fine quality notebooks. Great ideas deserve great paper. The mill has been making paper since 1858 and notebooks since 1890. Clairefontaine is a French paper manufacturer that is renowned for its fine quality notebooks. The paper is exceptionally white and ultra smooth. The mill has been making paper since 1858 and notebooks since 1890. Clairefontaine notebooks have been used by generations of writers, university students and travelers. 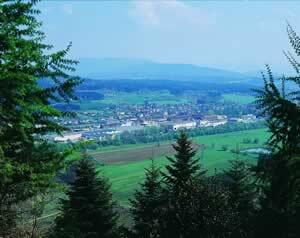 Clairefontaine is currently the only European manufacturer making its own paper for its own products. This guarantees consistent quality, and controls the environmental impact of the manufacturing process. The water used in paper production is returned to the River Meurthe cleaner than when it arrived at the mill. The water is so clean people can swim, boat and fish downstream within sight of the mill. 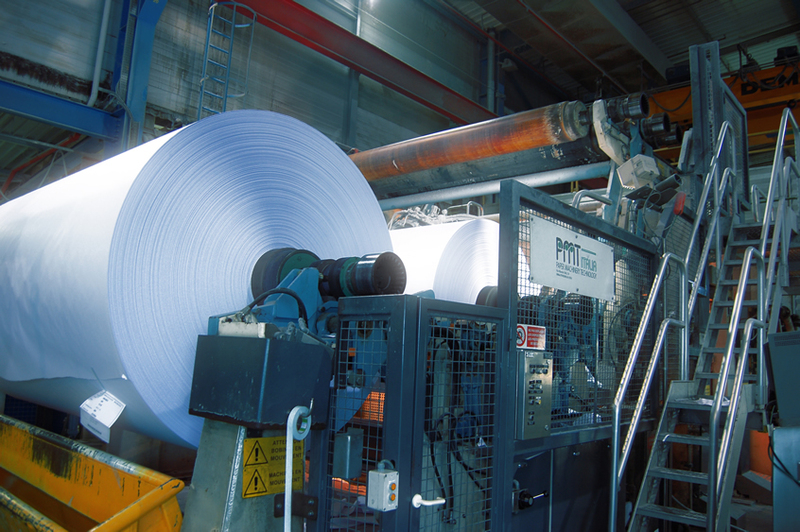 Clairefontaine is currently the only European manufacturer making its own paper for its own products.